Have a question for Roldan's Beach Cottages? 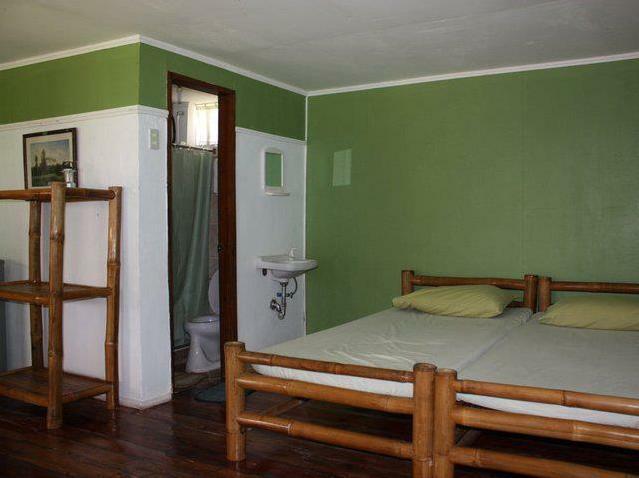 Well-positioned in Mambajao, Roldan's Beach Cottages is the ideal point of departure for your excursions in Camiguin. The city center is merely 38km away, and the airport can be reached within six minutes. With its convenient location, the hotel offers easy access to the city's must-see destinations. Offering hotel guests superior services and a broad range of amenities, Roldan's Beach Cottages is committed to ensuring that your stay is as comfortable as possible. This hotel offers numerous on-site facilities to satisfy even the most discerning guest. All guest accommodations feature thoughtful amenities to ensure an unparalleled sense of comfort. Whether you're a fitness enthusiast or are just looking for a way to unwind after a hard day, you will be entertained by top-class recreational facilities such as a private beach, karaoke, and garden. 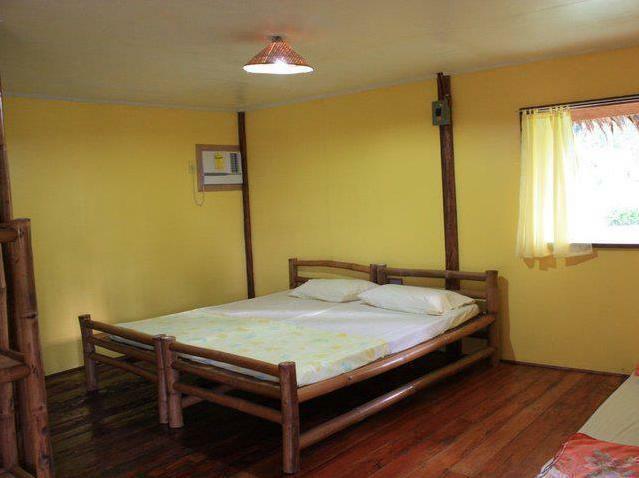 Roldan's Beach Cottages is an ideal place of stay for travelers seeking charm, comfort, and convenience in Camiguin. location little bit of nowhere.